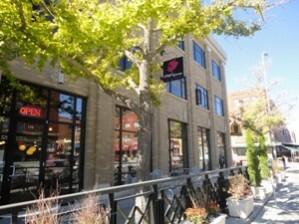 The previous building on the site was constructed in 1885 as the Tremont House, a hotel providing 62 rooms. 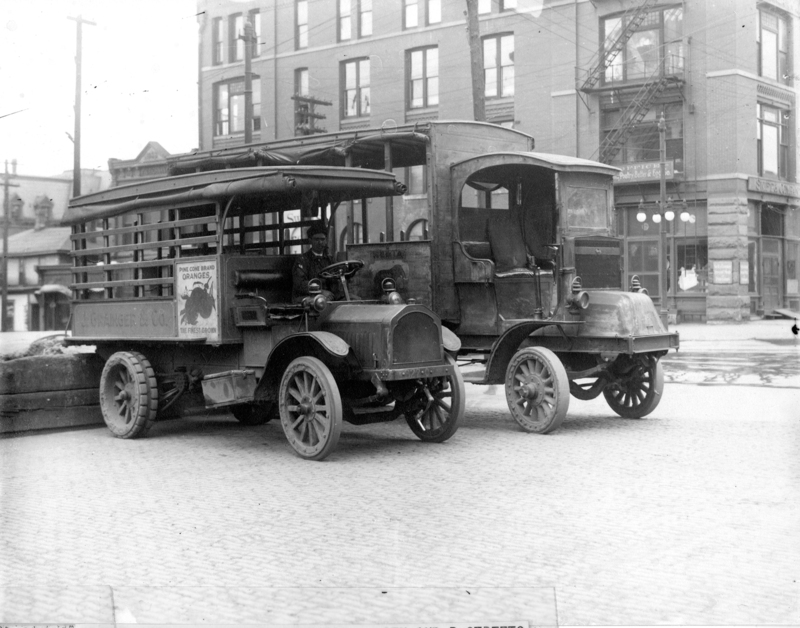 The establishment was a favorite of visiting theatrical companies for its location near the Depot and its rates, starting at $1.50 a day. 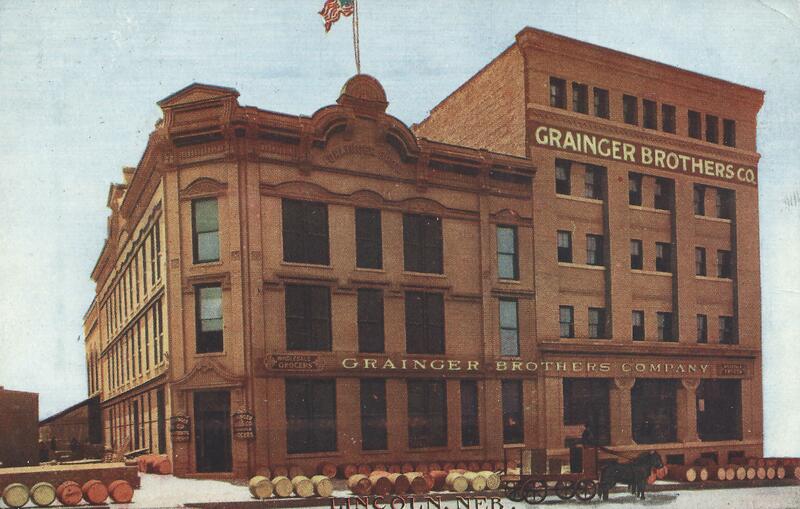 By 1904 the Grainger Brothers had converted the hotel into their headquarters; they used it until the 1960s. Bill Schlaebitz of the Clark Enerson architectural firm designed the current structure at 8th and P Streets in 1966, which was built for the Salvation Army at an estimated cost of $634,000. 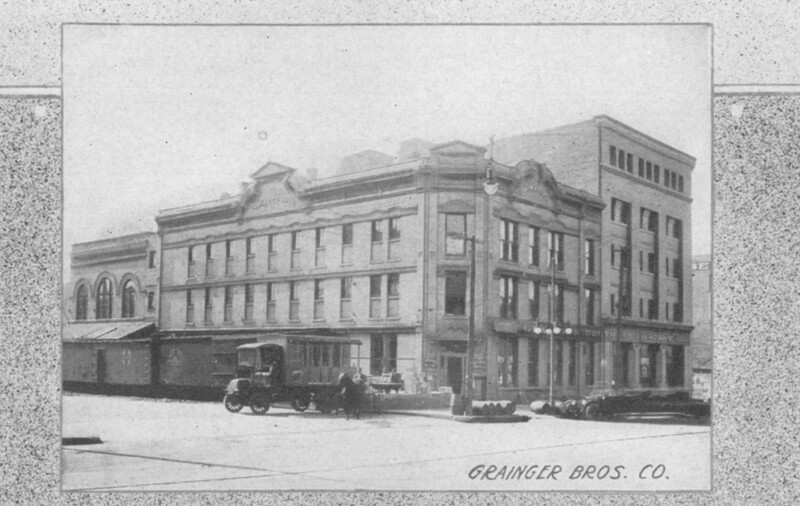 The replacement structure is very similar in size and scale to the 1885 hotel/warehouse, and borrows its buff brick material and decorative details, such as the flared bottoms on the projecting piers, from the 1906 Grainger warehouse to the west. It is remarkable for the degree to which a mid-20th century structure harmonizes with the older warehouses of the Haymarket District.